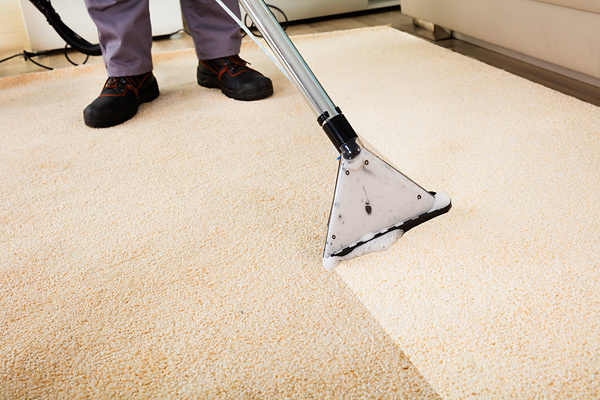 We provide Rug & Carpet Cleaning, Upholstery Cleaning, Pet Stain & Odor Removal, and Mattress Cleaning in South Jersey, Philadelphia & Delaware. 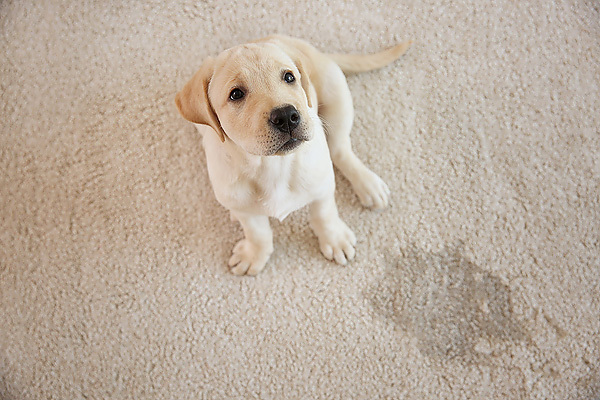 Eco-friendly and safe, even for children and pets, our Hot Water Extraction Carpet Cleaning method will leave your rugs and upholstery free of dirt, dust and other contaminants. 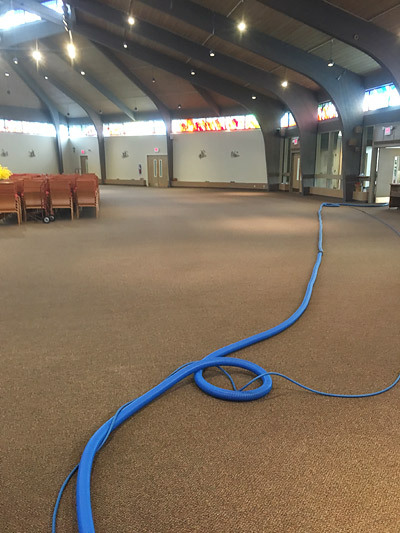 Many carpet manufacturers recommend the Hot Water Extraction Carpet Cleaning method because it not only extends the life of your carpet, but also enhances the feel of your carpet and maintains its warranty. 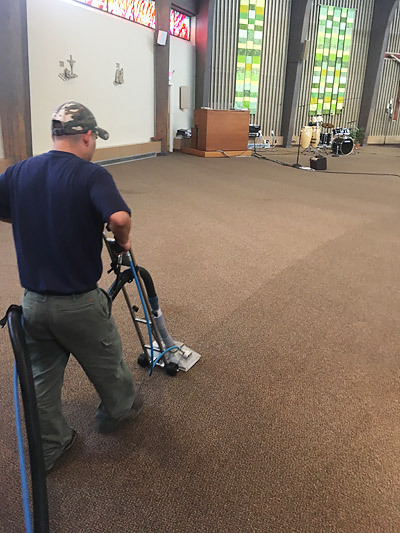 Dirt, dust, pollen, dust mites and even pet dander are removed from deep down in the carpet's fibers using our truck-mounted carpet cleaning machine. This will leave a fresh and clean surface for you and your co-workers or family to enjoy. 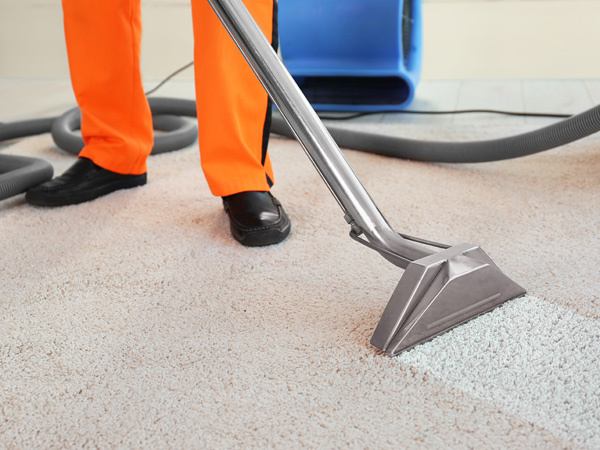 Fine Cleaning Services uses only professionally trained carpet cleaning technicians who are experienced with all types of stains, carpets, and any "messy" situation that may arise. We recommend that rugs and carpets receive a deep cleaning every 6 months to maintain a healthy environment, especially in high traffic areas. 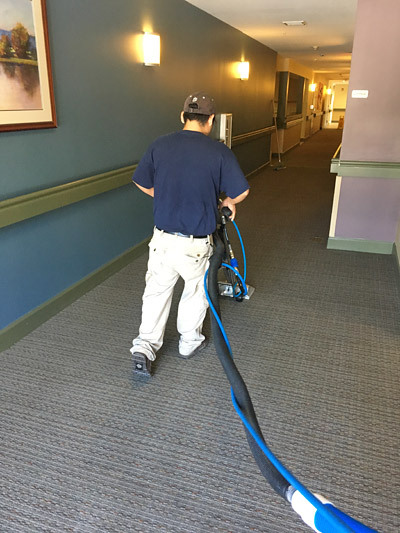 We specialize in Commercial Carpet Cleaning and High Traffic Areas. 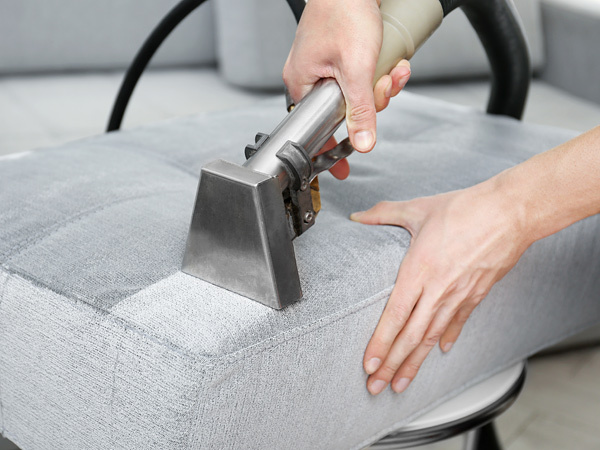 Our upholstery, rug and carpet cleaning service in South Jersey, Philadelphia and Delaware is safe and affordable*, and includes Pre-Treatment Spray, Spot Cleaning and Light Furniture Moving. "One room" is up to 300 square feet, and stairs are considered "one room". Living room/dining room combos are considered "two rooms". Call us today at 856-547-4915 or Contact Us by email for all your South Jersey, Philadelphia and Delaware area Carpet Cleaning, Rug & Upholstery Cleaning needs. We can visit your home, office or commercial building and offer a FREE no obligation consultation and quote. And we provide discounted pricing for ongoing service contracts.